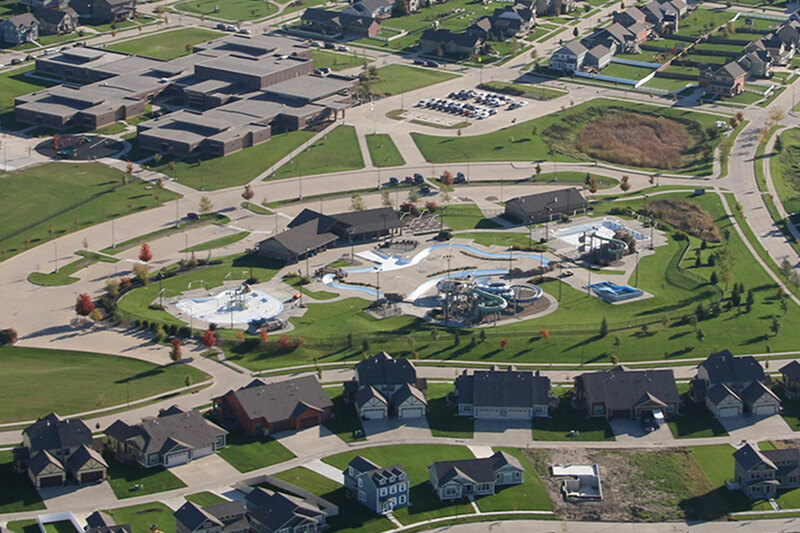 Nilles Associates was subcontracted to create the site plan for Water’s Edge Aquatic Design & SVPA Architects. 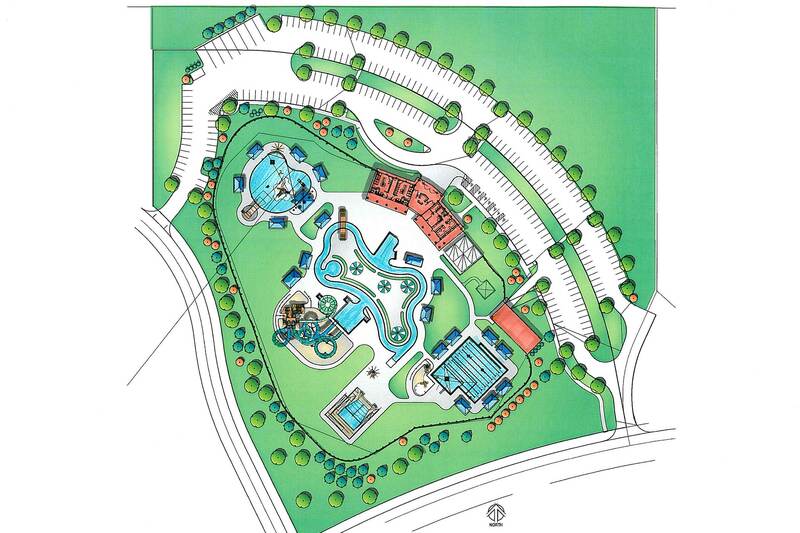 The parking lot design features grassed swale medians and child-centered circulation including a drop off lane and bus parking. The lot also serves the adjacent elementary school with additional stalls for school events. The perimeter landscaped berms provide screening without blocking cooling breezes. 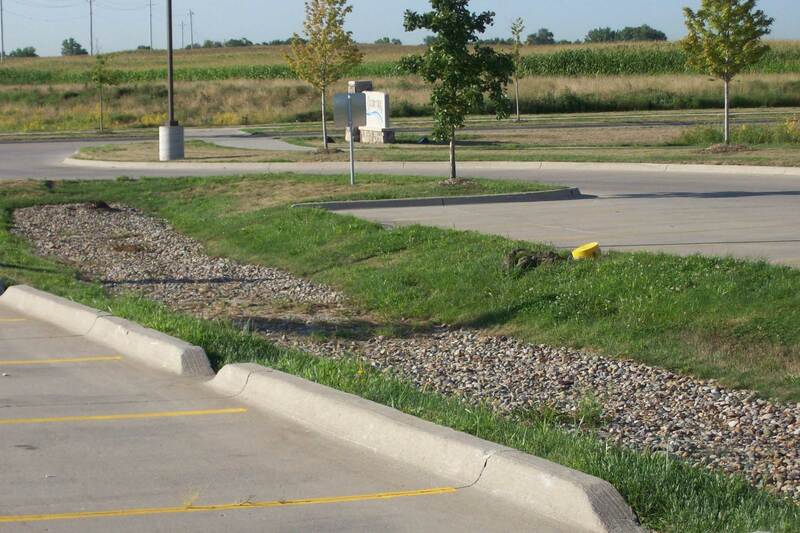 A native bio-cell treats storm water runoff from the site. 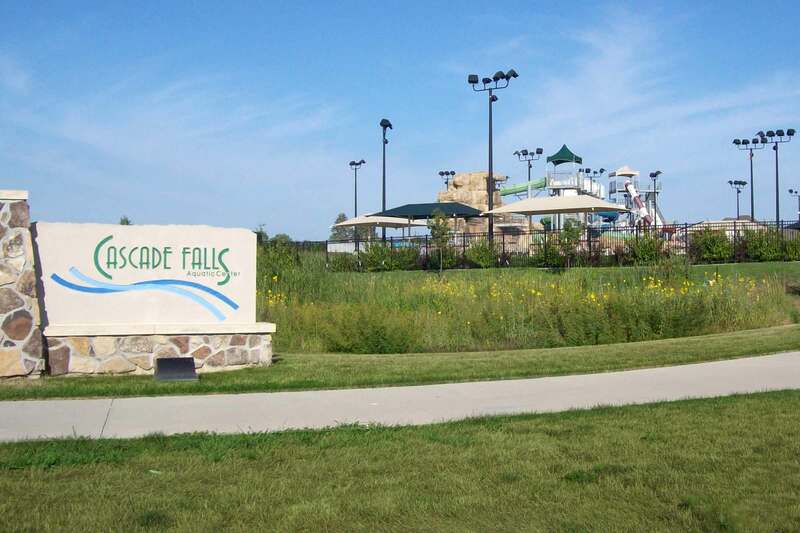 At 20,000 square feet Cascade Falls Aquatic Center is one of the largest municipal aquatic centers in Iowa.